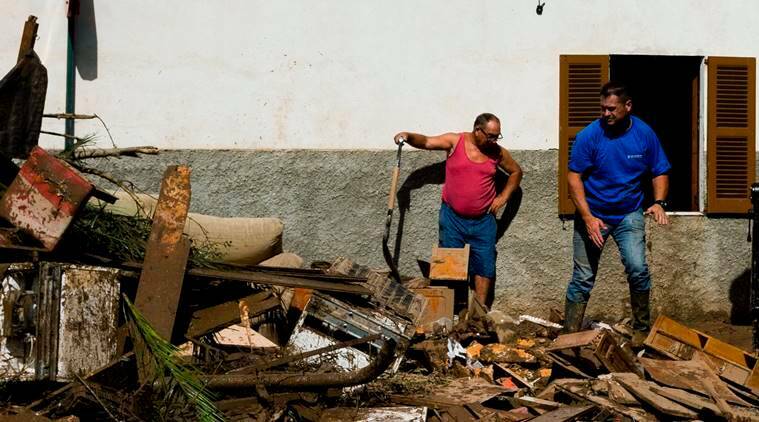 Two people were found dead in a flood-ravaged area of Mallorca on Thursday, emergency services said, bringing to at least 12 the number of people killed due to floods. Two people were found dead in a flood-ravaged area of Mallorca on Thursday, emergency services said, bringing to at least 12 the number of people killed after heavy rain hit the popular Spanish tourist island on Tuesday. Emergency services were searching for a Spanish boy who is still missing. The bodies of a man and a woman were recovered near the eastern town of Arta, close to the place where a car belonging to a missing German couple was found earlier, local emergency services said on Twitter. 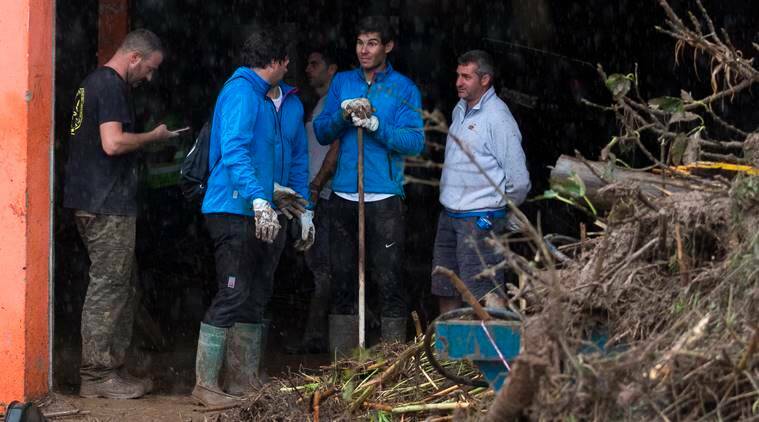 Video footage showed rescuers combing through brown water and foliage, and Mallorca-born tennis star Rafael Nadal sweeping away mud and water from a building in the town of Sant Llorenc.